Join us for a winter backpack to Mt. Jefferson and Mt. Adams. Weather permitting, we will camp above treeline in a protected area between Jefferson and Adams. Weather permitting, we will enjoy sunset and/or sunrise from the top of the Adams. In case of bad weather above treeline, we will camp at the RMC's Perch tent site. Previous winter alpine hiking and camping experience is an absolute requirement for this hike. We will snowshoe the Windblown XC center trails approximately one mile from our cars to overnight at the Windblown East Glade shelter. 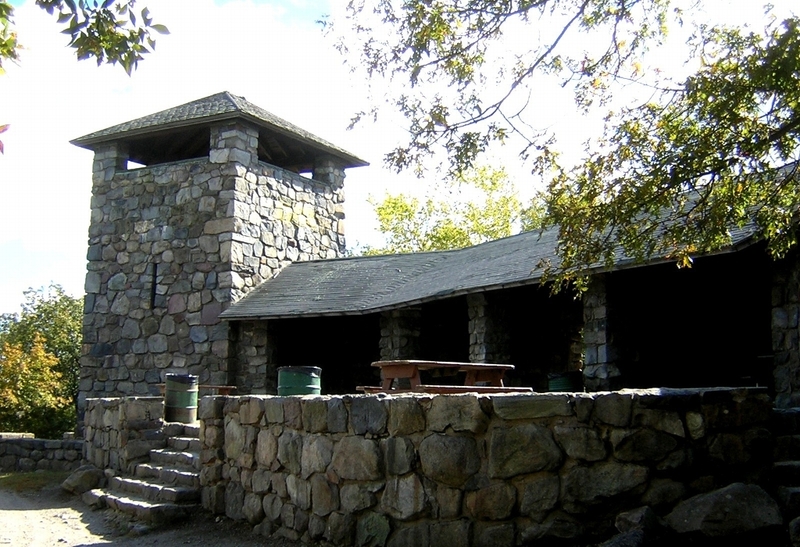 The shelter is a 3-sided Adirondack shelter, but with the welcoming addition of a woodburning stove, a well-kept outhouse, and a firepit as well as breath-taking views to the east. After arriving we have the option to summit Barrett Mountain (1,853'), a bit less then 2 miles round trip.